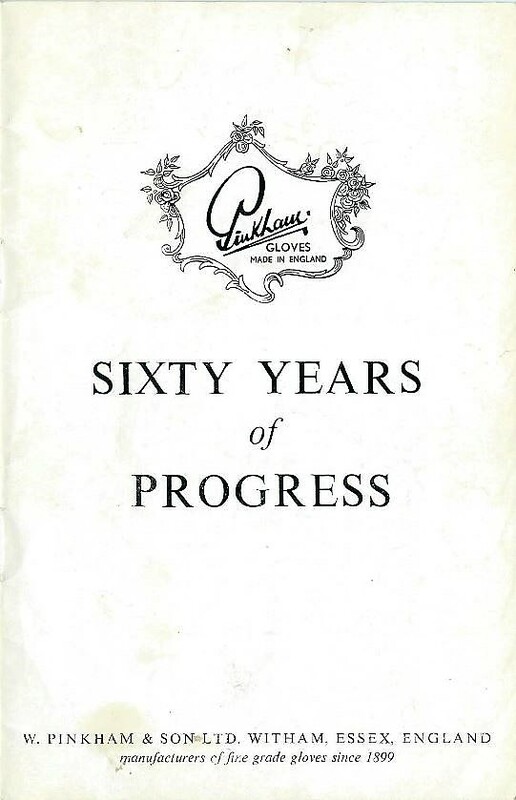 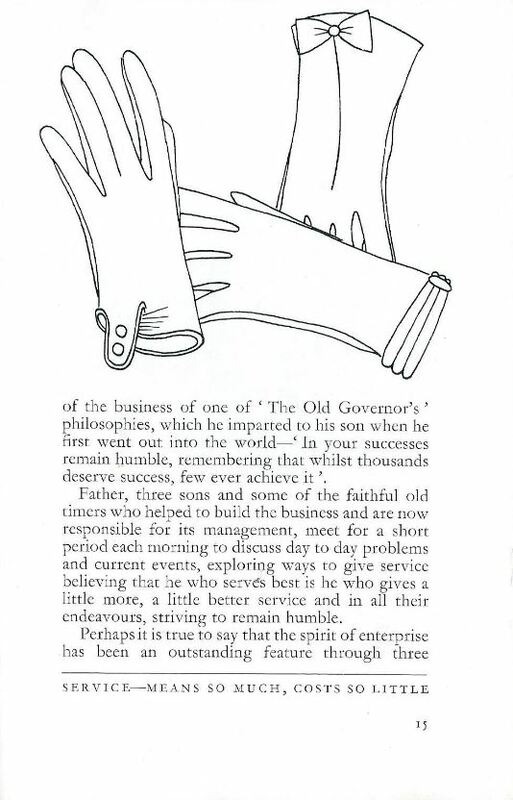 Published in 1959 this booklet Sixty Years of Progress plots the ups and downs of the company from the beginning in 1899. 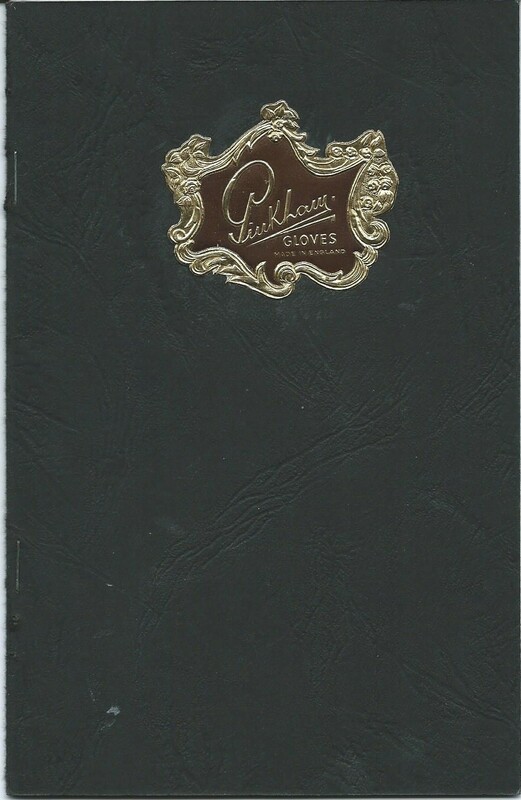 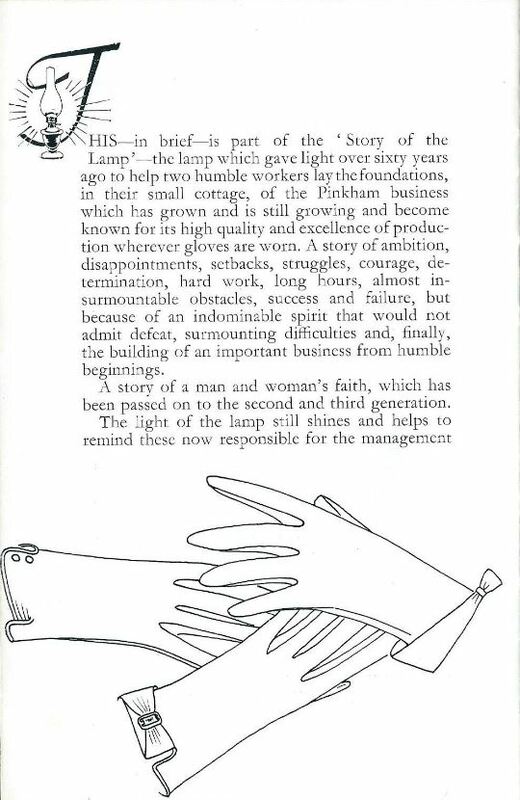 Compiled and written by Leslie Pinkham it too gives a flavour of how the business had grown and how success had been hard won. 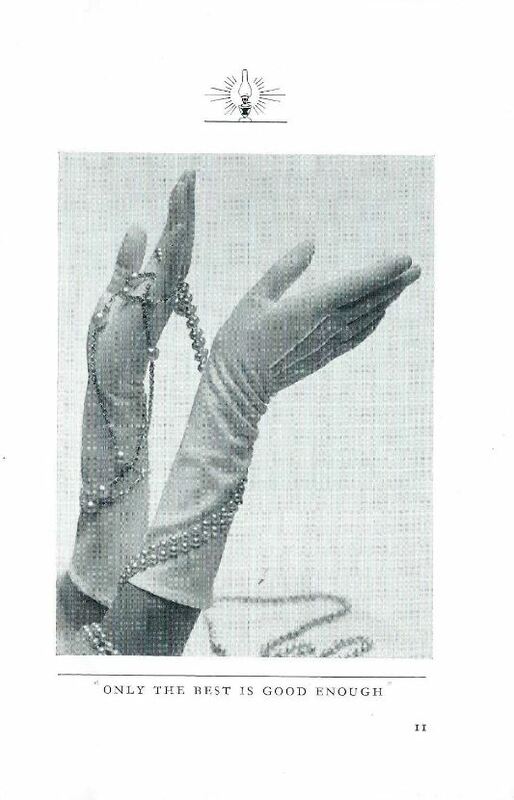 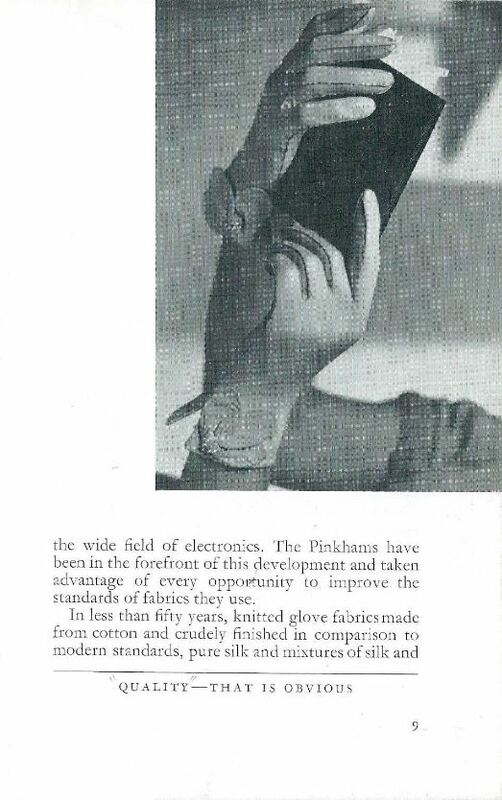 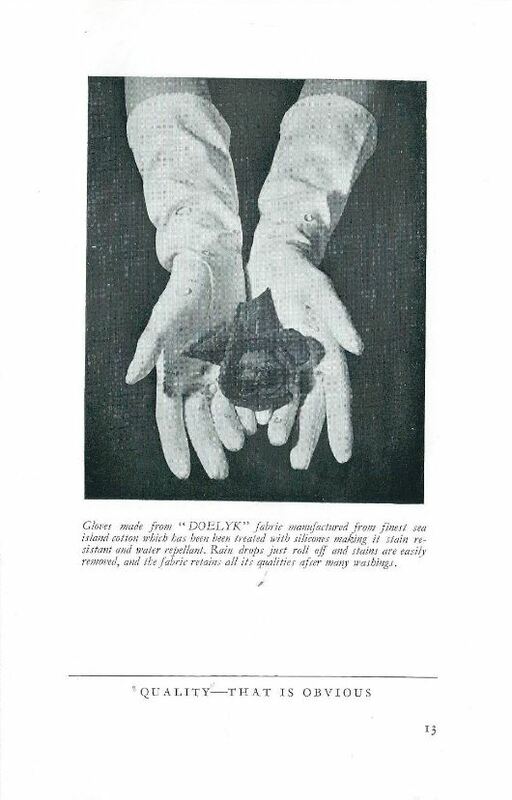 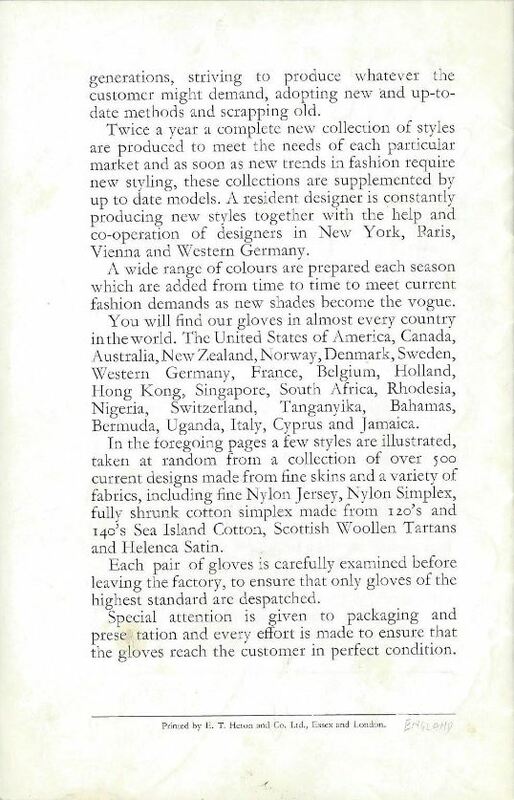 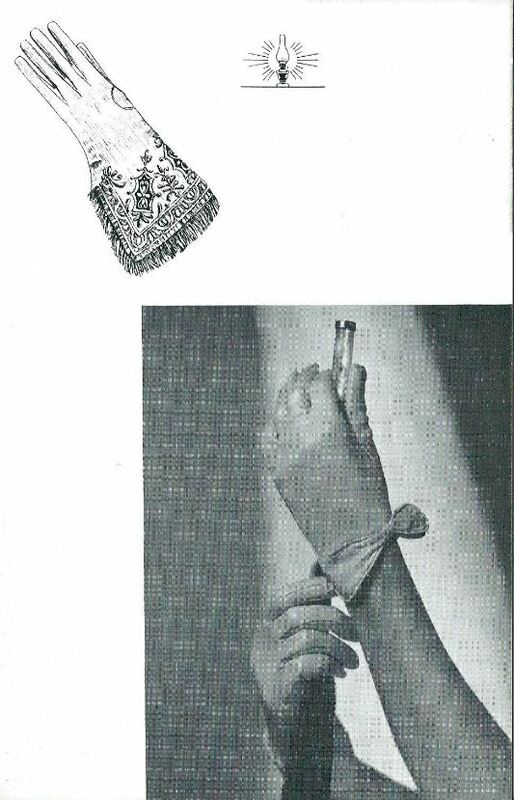 It was to be the last such booklet in the company’s history. 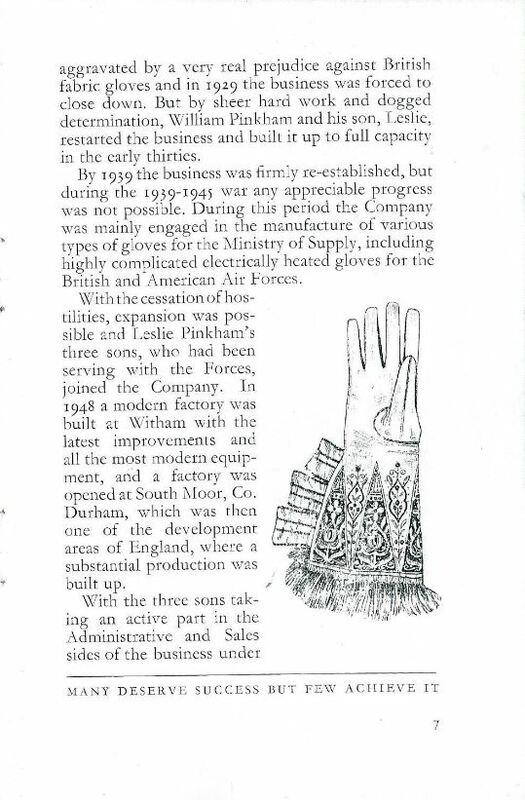 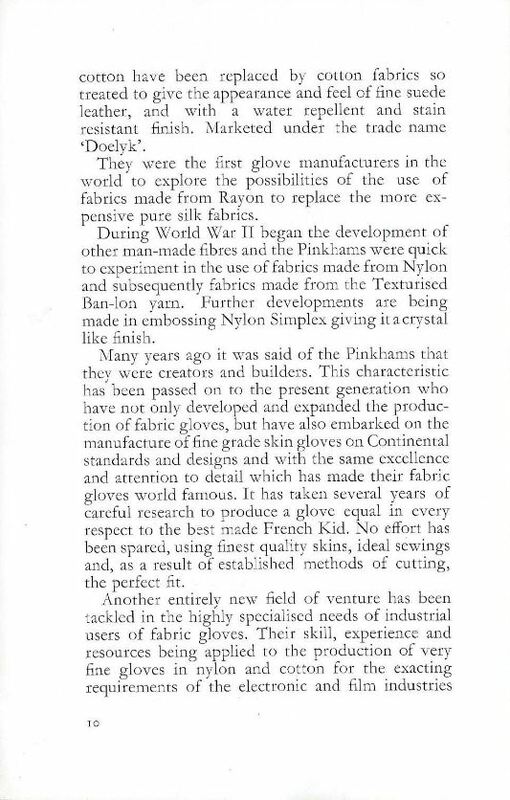 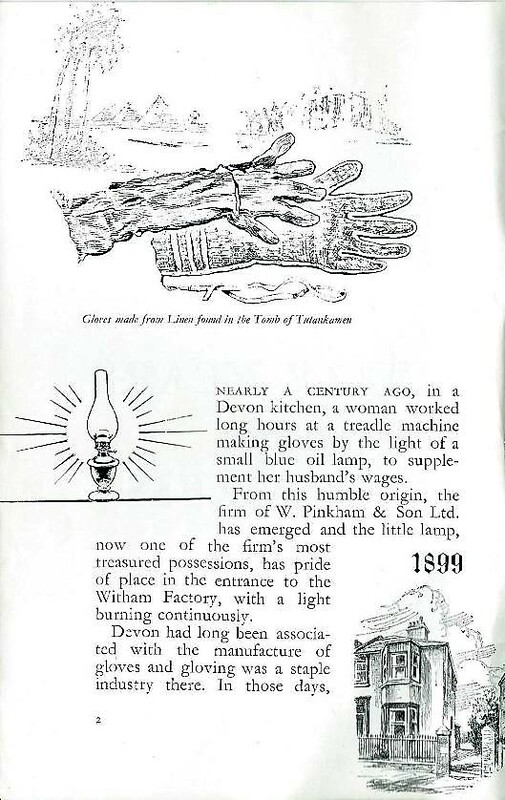 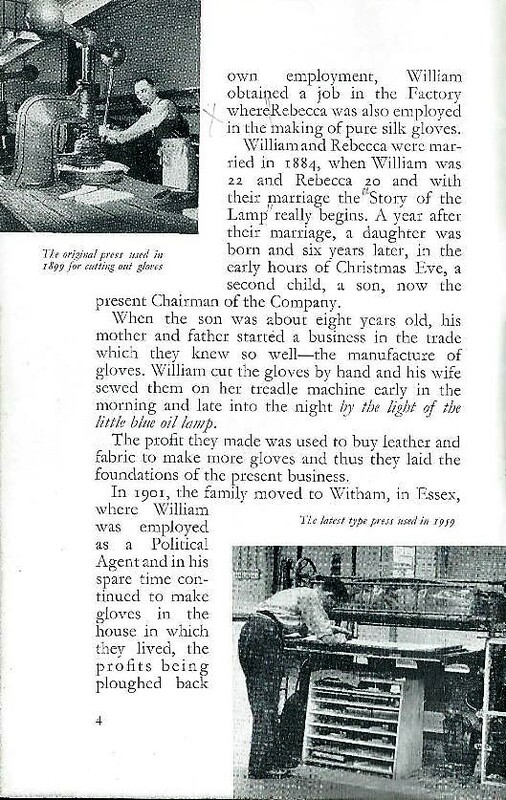 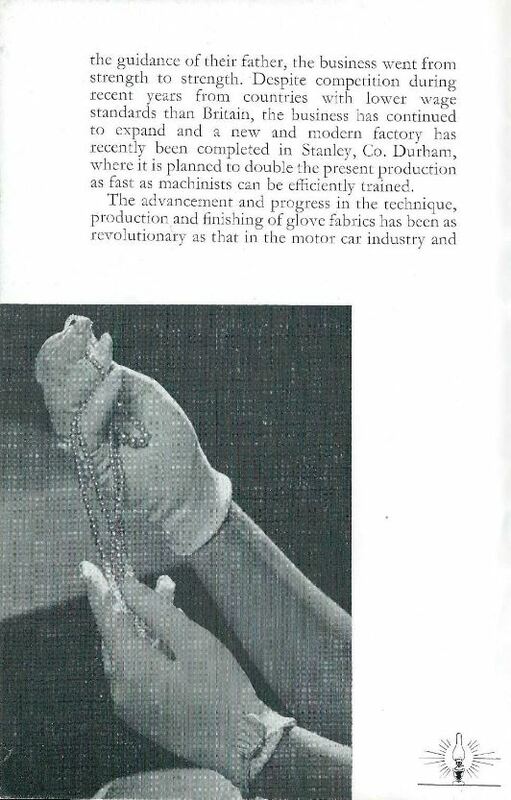 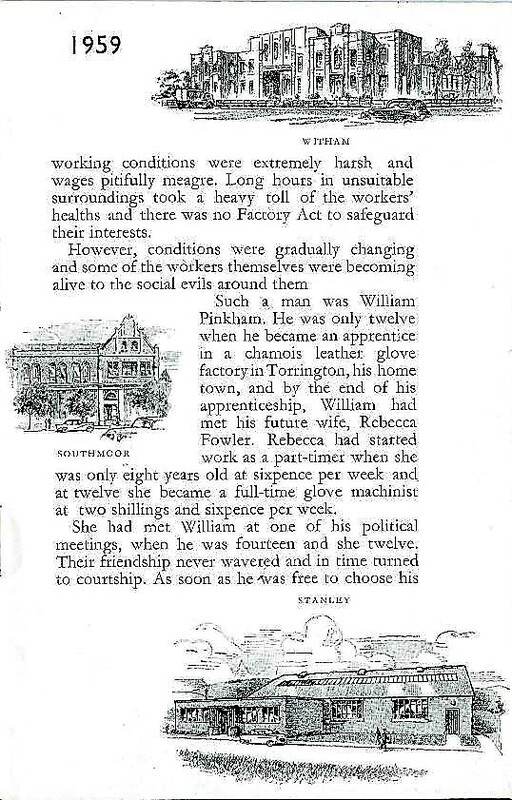 This booklet Sixty Years of Progress was printed by E T Heron & Co Ltd of Sliver End near Witham. 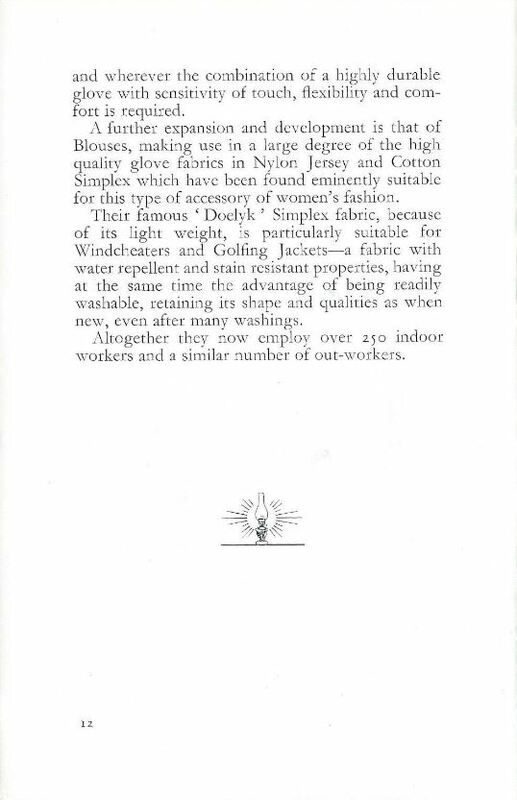 The acknowledgement to them can be seen at the bottom of the last page. 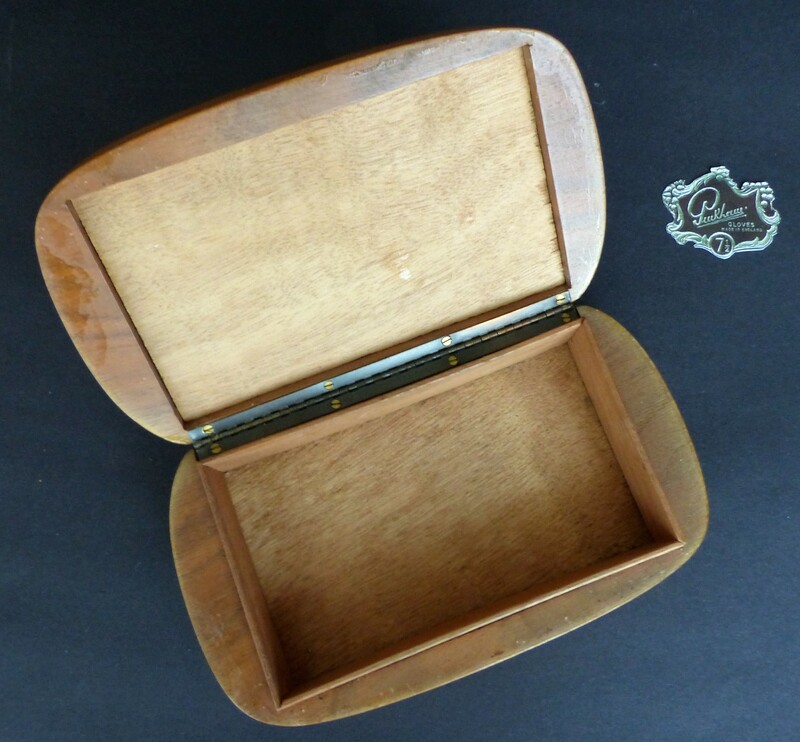 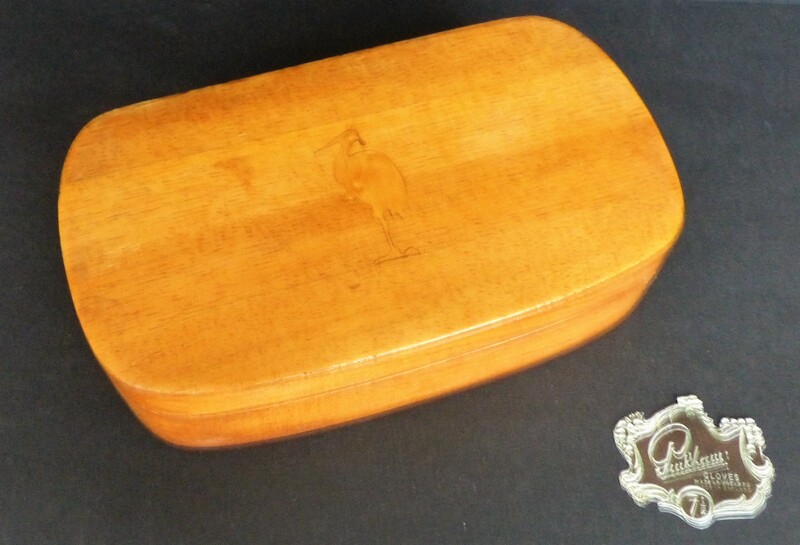 Below is a fine wooden cigarette box with the Heron logo on its front. 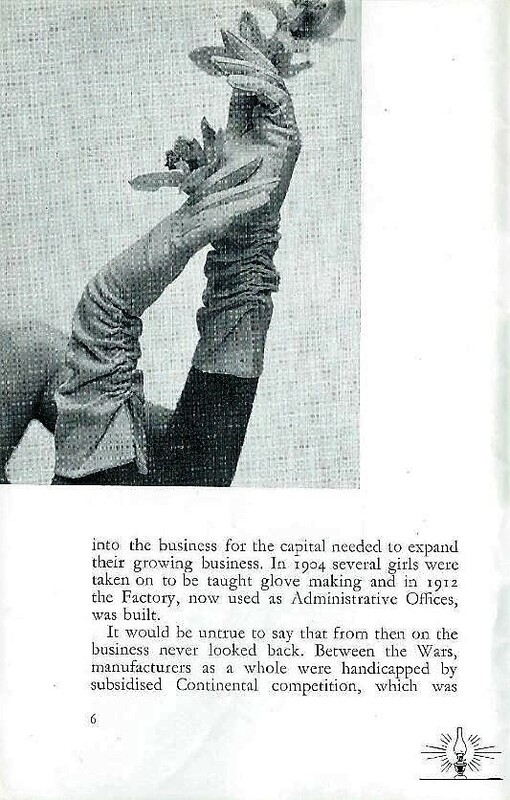 Presumably it was a gift to the company in recognition of the print order.